Can you handle the Zipliner of the game? Players who cannot decide which character would be the best choice for them should start with this adorable robotic friend the Pathfinder. With his Zipline ability and grappling hook, Pathfinder can fast travel from one place to another. As fascinating as this sound, you better be careful while using this ability. Enemies can spot you using the hook or Zipliner. This article will guide you on how you can become a master of Zipliner. 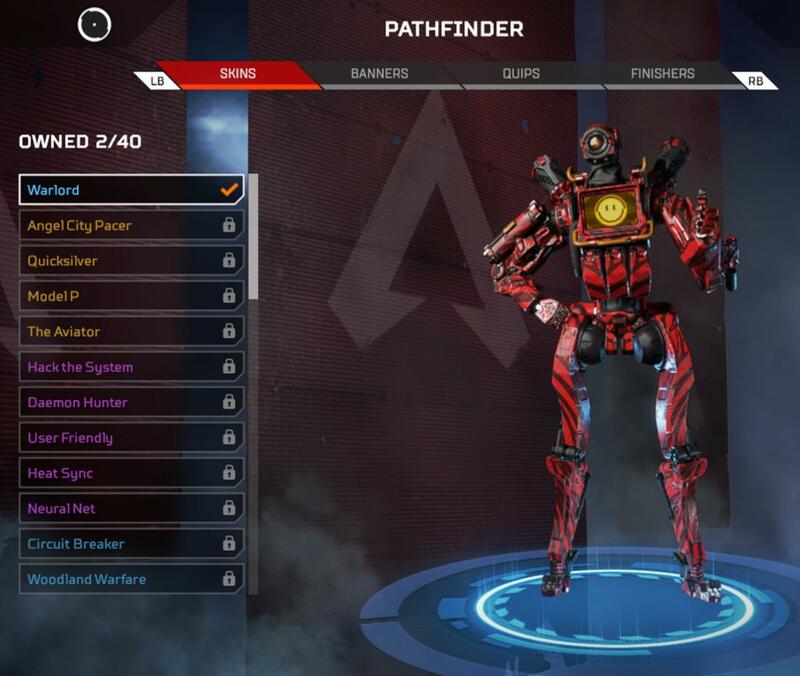 Pathfinder is a unique hero in Apex Legends. He can find the location of next circle in the map using his passive ability. This ability can have two beneficial sides. Not only can you travel to the location of next circle earlier than opponent teams but your team could also place traps there and along the way. So, when enemies will reach, they will be at a certain disadvantage. Reaching the next zone earlier than other players can be only useful. Enemy players won’t know the strategy, that will give you an edge over them. This ability is known as Insider Knowledge. Pathfinder’s grappling hook ability is basically copied from Ruin, a specialist in Call of Duty Black Ops 4 and it functions the same. Pathfinder can utilize this tactical ability to fast travel through short distance or escape enemies, if cornered. Perfect way to use this ability would be to reach high places in the map with Grappling Hook. You could monitor enemy movements from up there. Also, don’t hesitate to use it occasionally along your normal way. You can travel faster than your teammates and warn them of dangers along the way. Just be careful and don’t give away your position to the enemies while using this ability. Any hero in Apex Legends has a special ability called ULT which is better than his/her tactical and passive abilities. Pathfinder is especially rewarded in this regard. He could deploy a Zipliner to travel from one place to another. Just be careful, Zipliner also allows enemy units to use it. Better check your back, you may find some enemies at your back. Zipliner ability can give you massive advantage. Your squad could ambush enemy team from behind. Usually, enemies won’t expect your attack from behind. So, if you use Zipliner to move your squad behind enemy team, you can easily finish off a whole squad.